Zeusch Aviation, based at Lelystad Airport (EHLE) in The Netherlands, provides a wide variety of aerial support using our King Air aircraft. Lelystad is the largest general aviation airport in The Netherlands. It is currently undergoing expansion to accommodate overflow from Amsterdam Airport Schiphol, which is at its maximum allowed aircraft movements. Amsterdam Airport Schiphol is the main airport in The Netherlands and is a short drive from Lelystad, making Lelystad an excellent alternative for those looking for a more passenger-friendly experience. 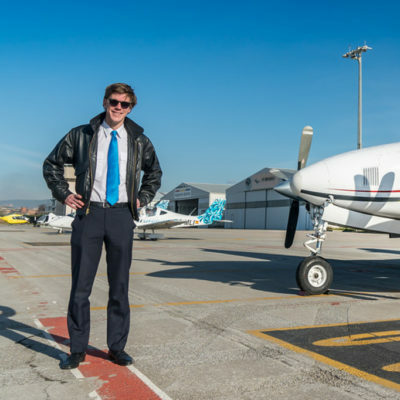 Herman is an aviation professional with more than 30 years of experience. 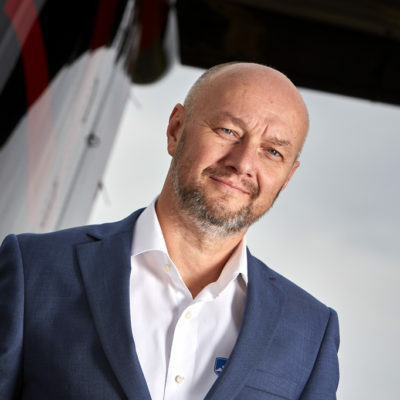 He has a thorough knowledge of aircraft maintenance, servicing and engineering derived from various positions in aircraft manufacturing, maintenance management and the aircraft completion and conversion industry. 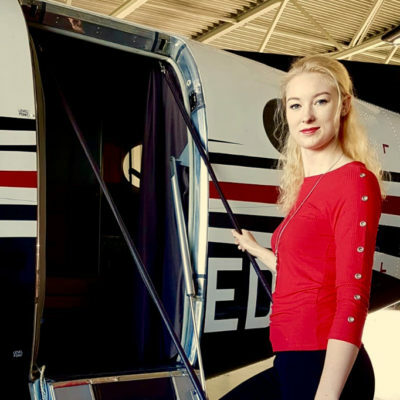 Boudewijn is an experienced pilot with both multi-engine and single-engine certifications. 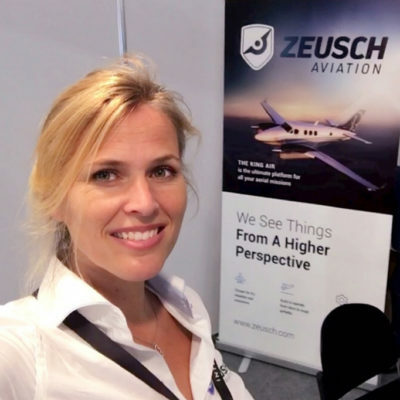 Boudewijn is first officer and when he’s not flying also involved in the sales and marketing activities within Zeusch. Linda is responsible for all Sales & Marketing activities within Zeusch and also for Human Resources. She has over 21 years of experience in sales and marketing and has also worked in the HR branch for many years. Miranda is responsible for office management within Zeusch. She also supports the team in other areas such as sales, marketing and HR when needed.